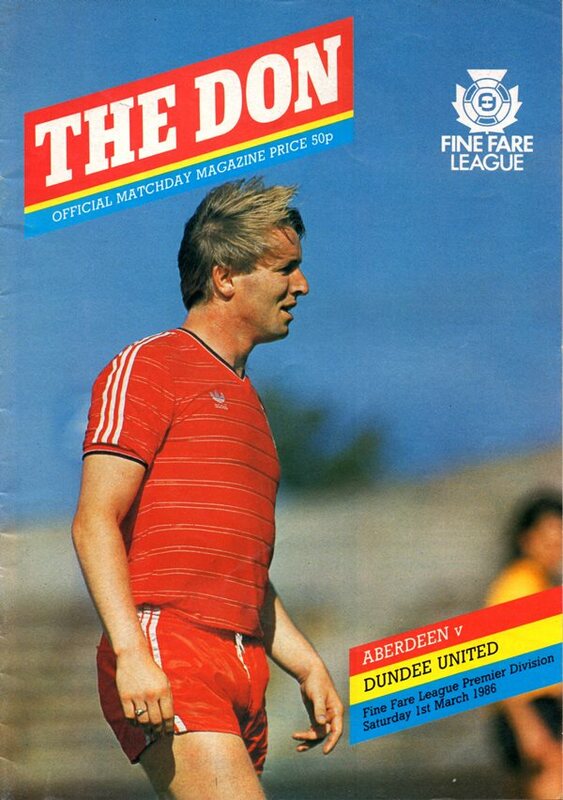 On a cruel night weather-wise, United continued their good record at Pittodrie and at the same time maintained their title hopes. Stuart Beedie instigated the first chance of the game when his angled pass found Richard Gough and the defender's cross was only just cleared from striker John Clark. Kevin Gallacher created a shooting opportunity for Ian Redford but Gunn parried his shot for a corner. 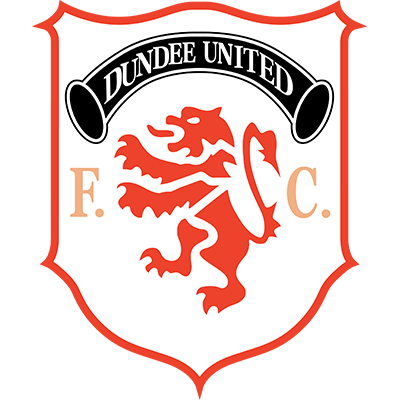 A goal was only temporarily delayed, however, Paul Sturrock's cross was controlled by Richard Gough with his right, before he cracked in a sweetly-timed shot with his left from the edge of the box. 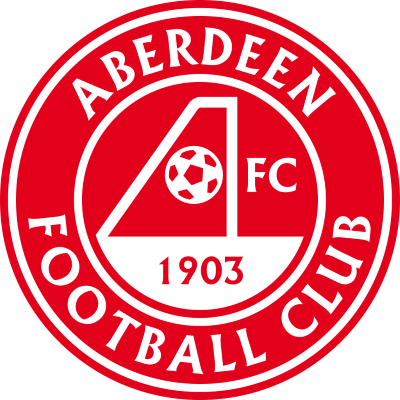 Aberdeen showed more dig in the second-half, and Billy Thomson made a fine save from Joe Miller, and Jim Bett scorned a golden chance to equalise from right in front of goal.